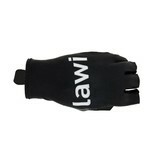 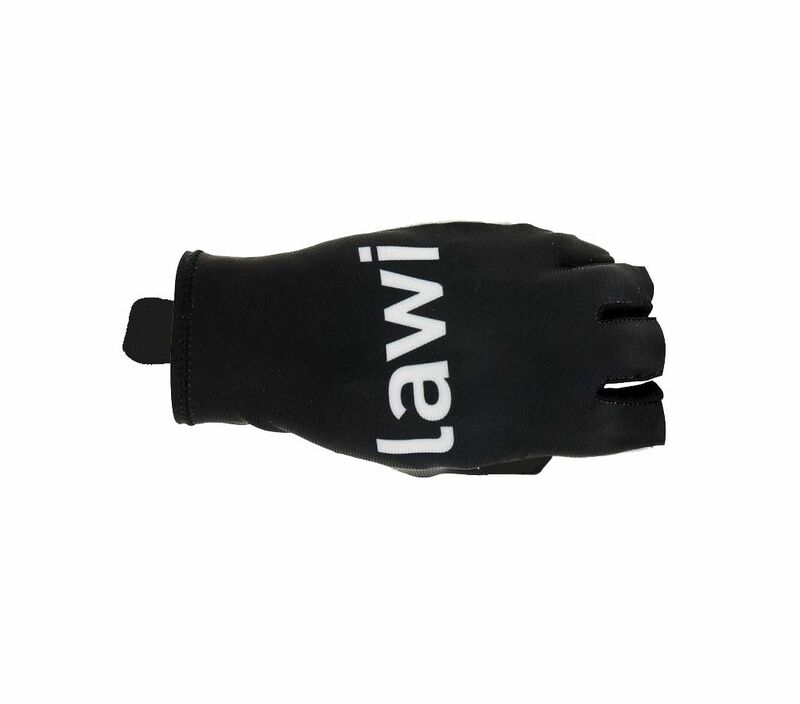 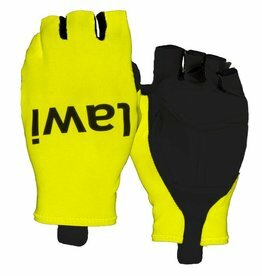 Lawi Aero gloves are very comfortable and suitable for cyclists and mountain bikers. 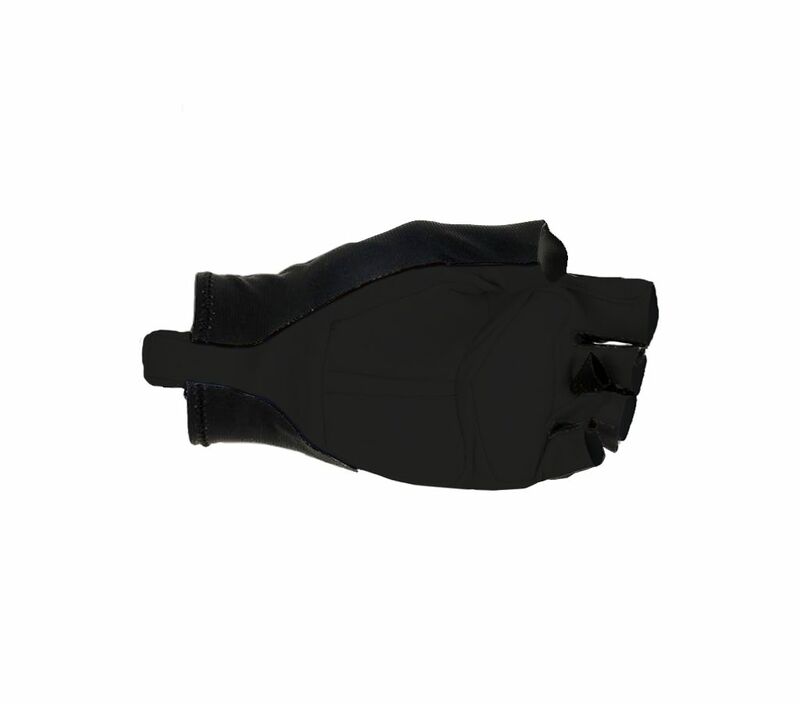 The palm is provided with a cushion, which guarantees extra comfort. 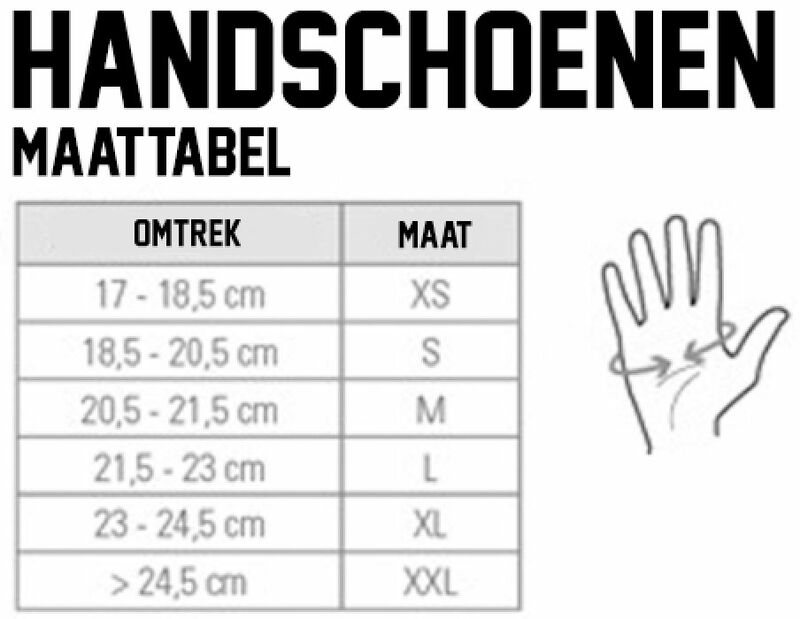 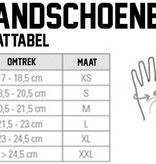 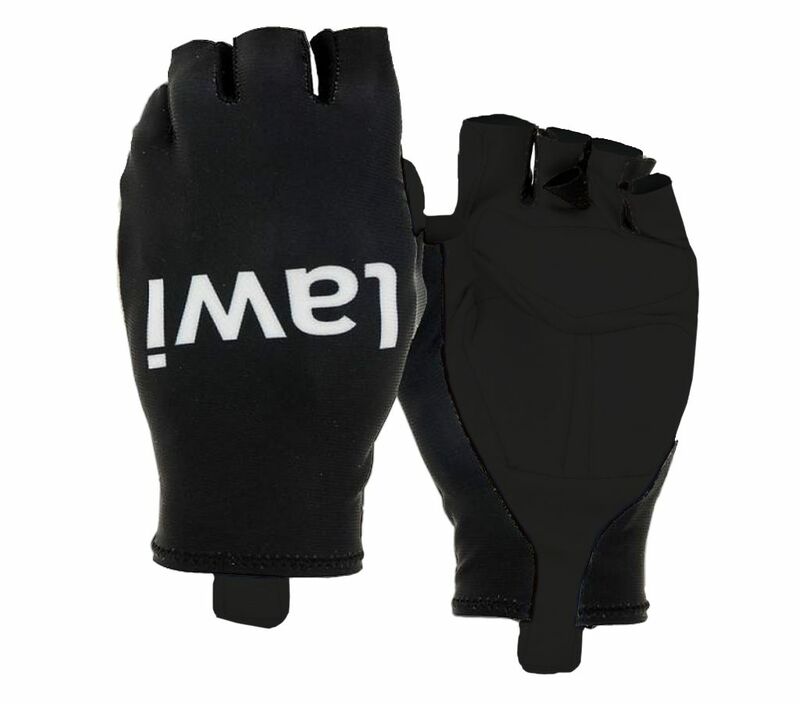 The cycling glove is very elastic so it tightly closes around your hand and wrist. 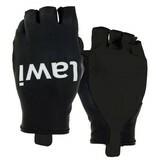 There is no velcro on the glove, this prevents irritation and wear. 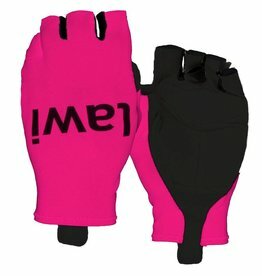 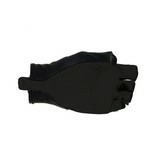 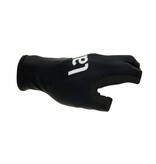 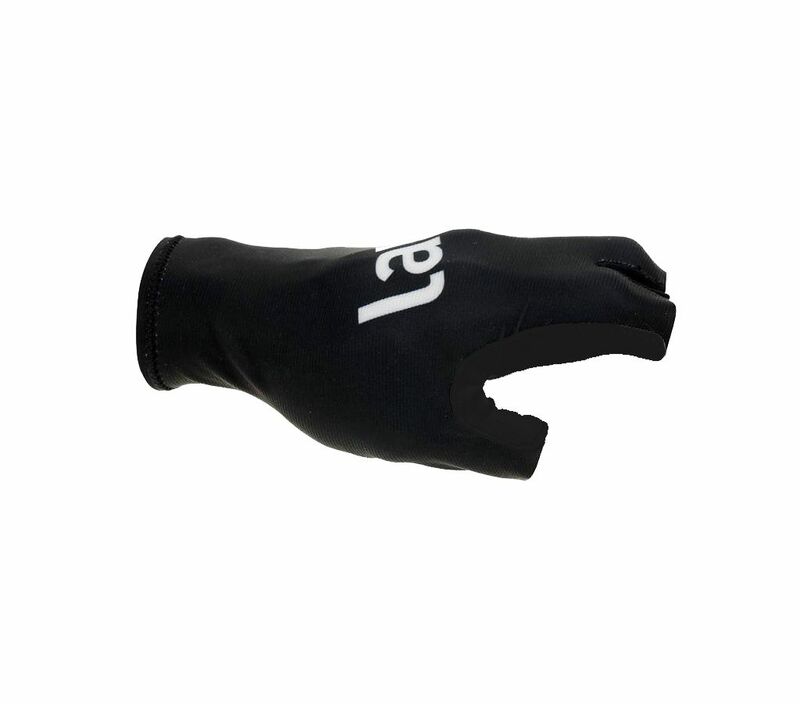 The glove is easy to put on and off by a looping applied on fingers and wrist. 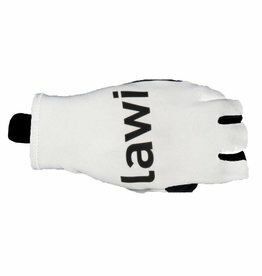 The stylish design of the Lawi Aero cycling gloves ensures that the product can be perfectly combined with other Lawi Sportswear items.